Welcome to Affordable Family Storage! If you’re looking for modern, secure and reliable self storage, then you’ve come to the right place. At Affordable Family Storage, we’re dedicated to giving you the best in storage space services. From temperature controlled storage units to state-of-the-art security, we make sure that your possessions are taken care of. We’re also dedicated to customer service, and want to make your experience a great one from start to finish. Here you can find out more general information about Affordable Family Storage. Take a look at the sections and locations on our website for more specific information, or contact us today with any questions you may have. The clue is in our name, but we just want to make it clear that Affordable Family Storage really understands the importance of saving money. Families, college students, small businesses — the majority of people who make use of self storage facilities often have to be very careful about their budget. You shouldn’t have to pay huge amounts to store your stuff, even if you’re looking to store it in a secure, modern facility. This is why we started our company with the emphasis on “affordable”. We want you to be comfortable not just where you stuff is stored, but with how much it costs to keep it there! Of course, low cost doesn’t mean low quality customer service. We pride ourselves on friendly, professional and simple customer service across all of our current locations. We go above and beyond for our customers because we know how stressful it can be to leave your possessions in the care of someone who couldn’t care less. We want you to know that you can trust us and approach us with any questions you might have about our services. Whether it’s over the phone, in person at our office, or even online, you’ll get the same old-fashioned customer service however you find us. We’re happy to offer a 24-hour helpline ready to take your call alongside storage tips and an online storage space calculator to help you decide what kind of storage unit best suits your needs. 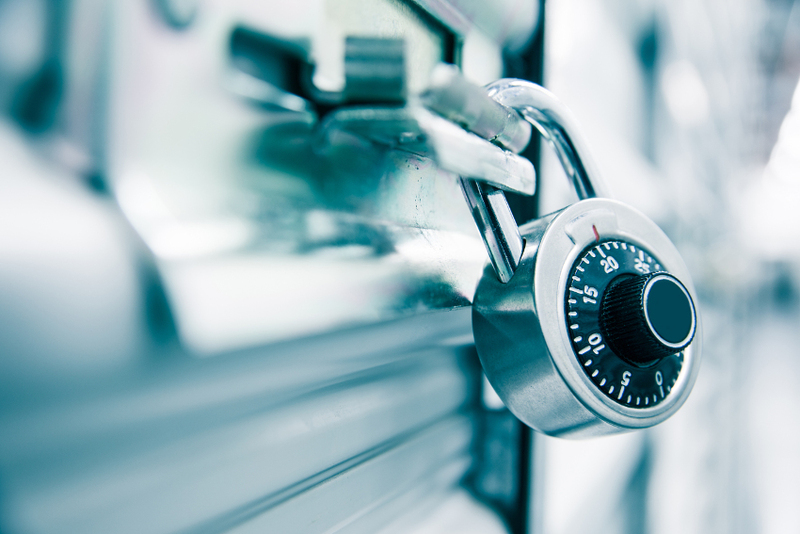 Ultimately, the most important thing when it comes to finding the right self storage is a secure location. Affordable Family Storage isn’t just dedicated to saving you money and providing great customer service — we also offer the best in modern storage units. Depending on the location, you can find storage units that are inside larger buildings, kiosks for fast, anytime bill payment or rental for your convenience, along with temperature controlled interiors. Our facilities are also designed to make it easier for you to drive directly up to your unit, giving you safer, easier access for loading and unloading. We also have all the standard features you’d expect from a storage facility — dollies for easy handling, 24-hour security surveillance, covering blankets and much more. If our storage facility services sound like exactly what you’re looking for, please get in touch with us about our affordable storage. Our helpful team will work with you to figure out the best storage solutions for your needs, and we’re always ready to answer any questions you have about our facilities or services. Check out our storage rental locations for more specific information about facilities near you.